This is the new location of the Green Parrot. 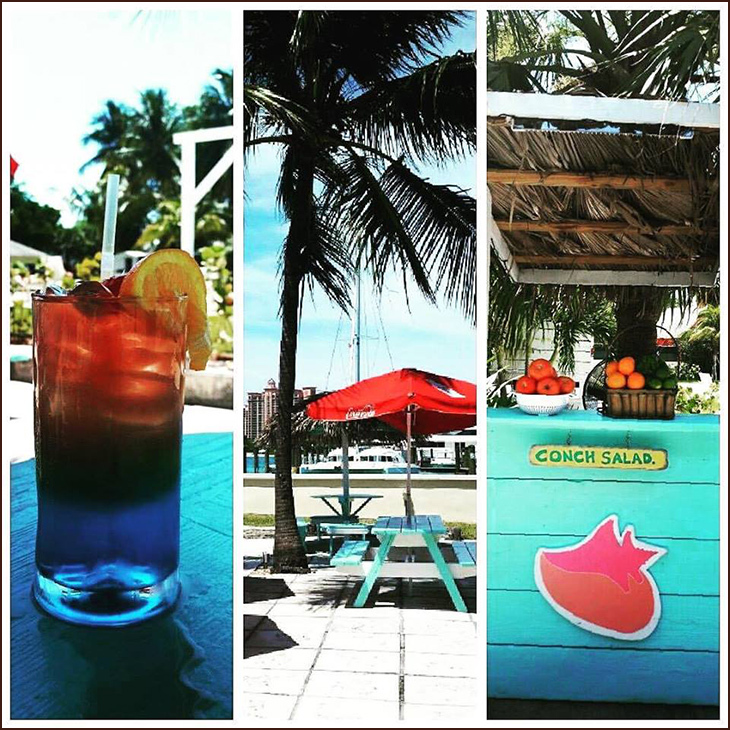 Nassau's hippest gathering place in the Bahamas known for its delicious food and fantastic harbourside views, its a great bar and restaurant to kick back and relax! 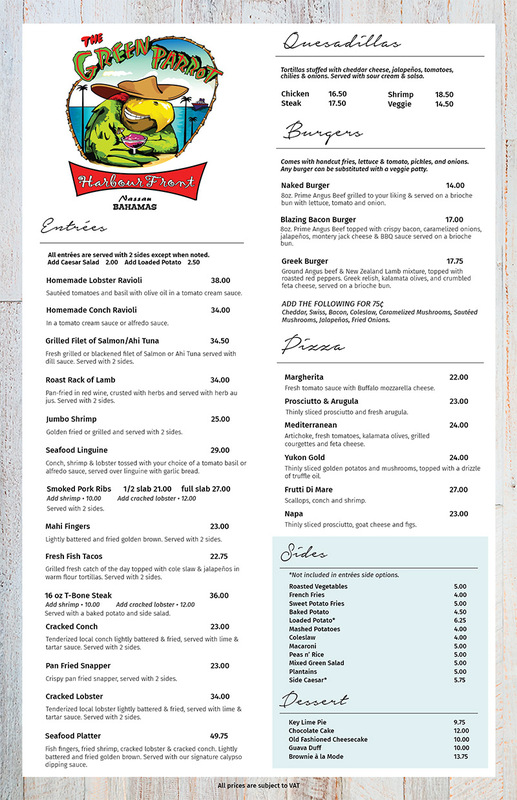 Choose from world famous burgers, delicious grilled Mahi-Mahi, mouth-watering Philly Cheese steaks and great Seafood. 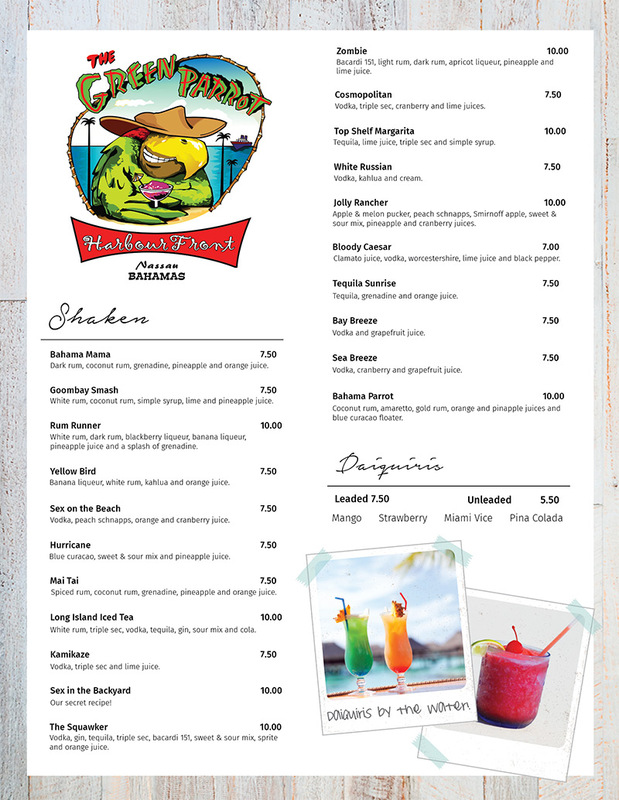 Also be sure to check out our website photo gallery and our latest Bahamas bar and grill merchandise! 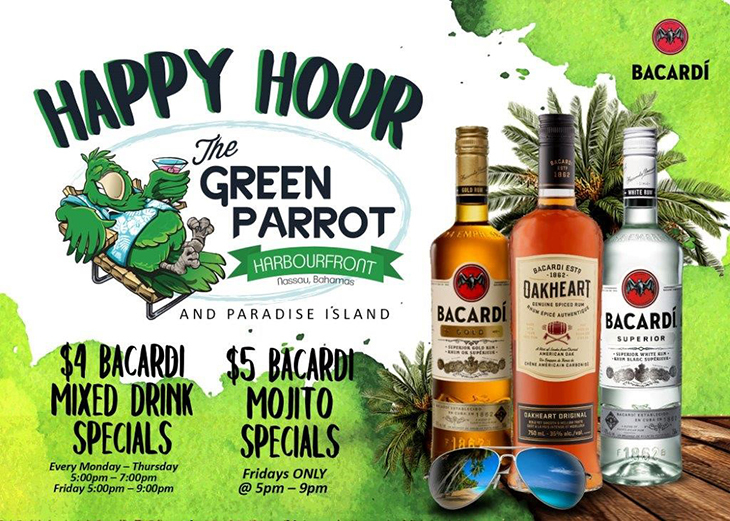 Don't forget the world famous Happy Hour every Friday night starting from 5pm until! 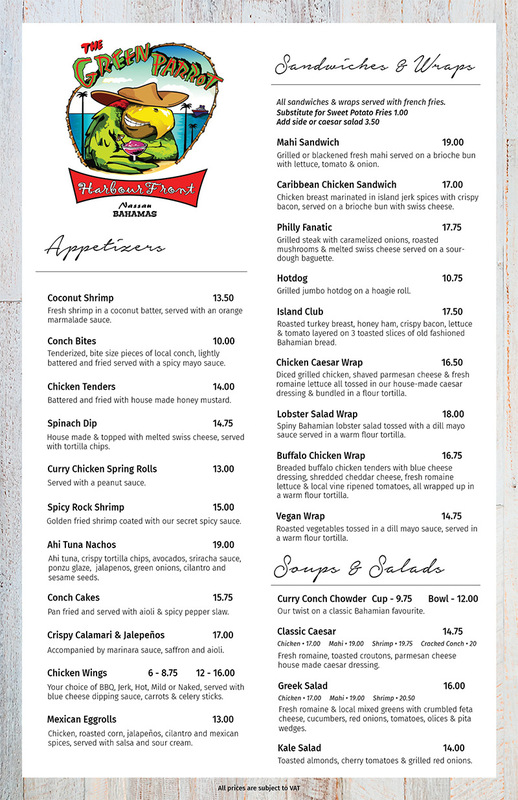 And now, there is a FRESH MADE-TO-ORDER WALK UP CONCH SALAD BAR open Thursdays, Fridays, Saturdays and Sundays from Noon until! 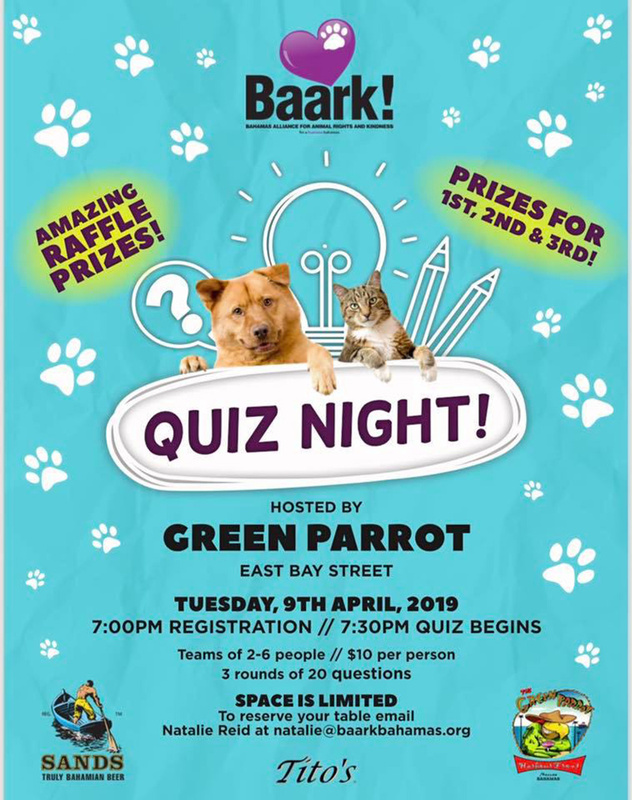 This is the Green Parrot's new location. It has a great view looking over to Atlantis. 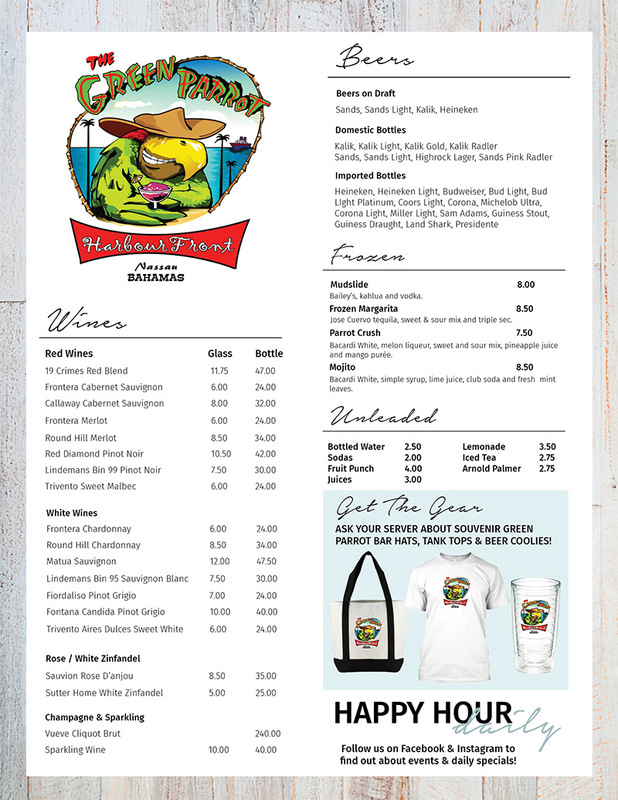 Best time to go is when the drinks are on happy hour, as they are pretty expensive at normal time.